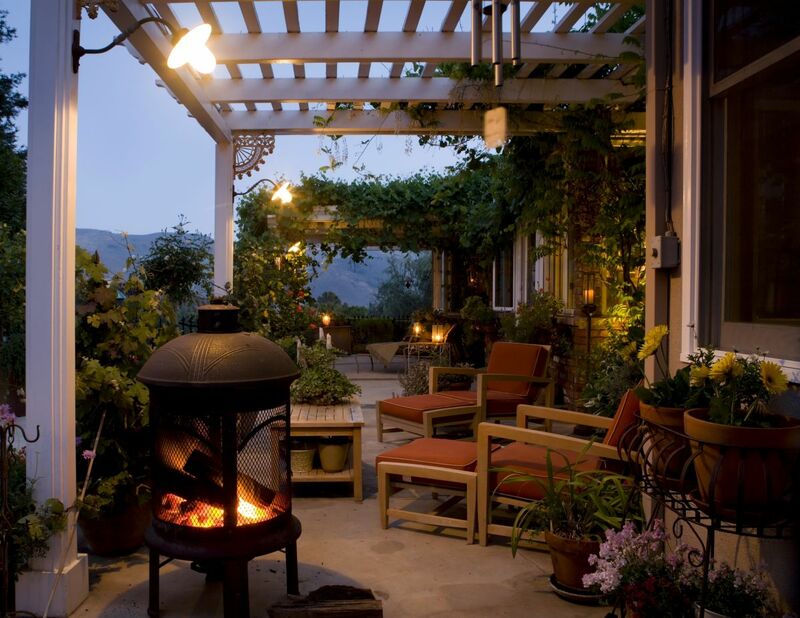 The best things you can do for your home this summer. Summertime prep and checklist. Fall is here!! While you're busy enjoying all the fun and excitement of the season, it's important to remember to prepare yourself and your home for the cold months ahead. Here's a quick checklist of the tips you'll need to make sure there's a lot to be thankful for this November! 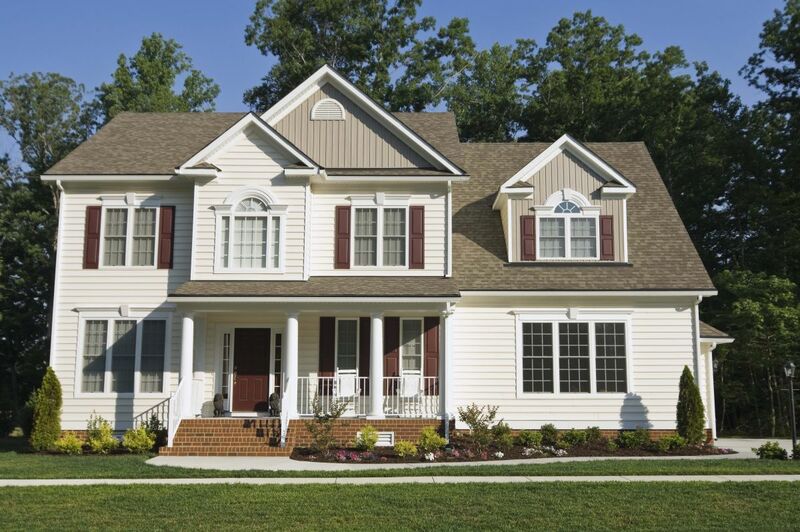 You've decided you want to have vinyl siding installed. Now you need to be sure you find the right people to install it. Here are some tips to make that a little easier. 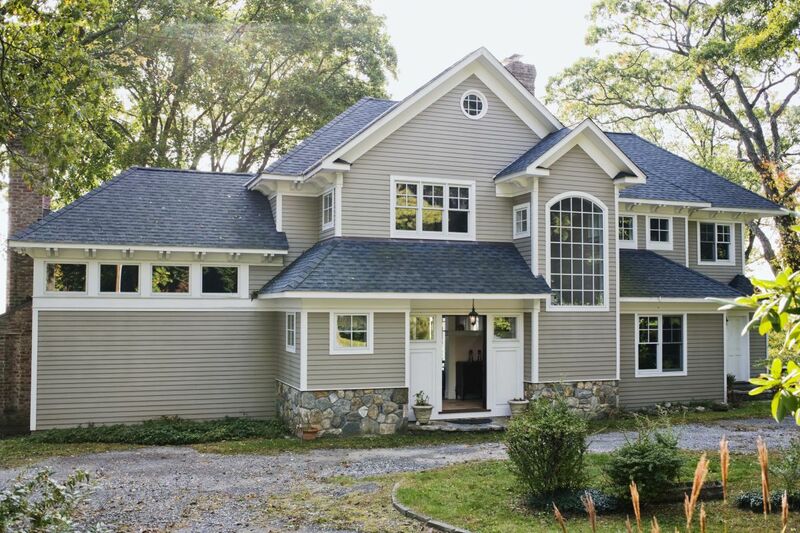 One of the most popular home remodels across the country this year is vinyl siding installation. Learn why so many people are choosing to give this material a try, and if it's right for your own home.